One of the most interesting Clash Royale servers was updated to 2.0.2 version. Let’s see what new in this version and it is worth downloading it. 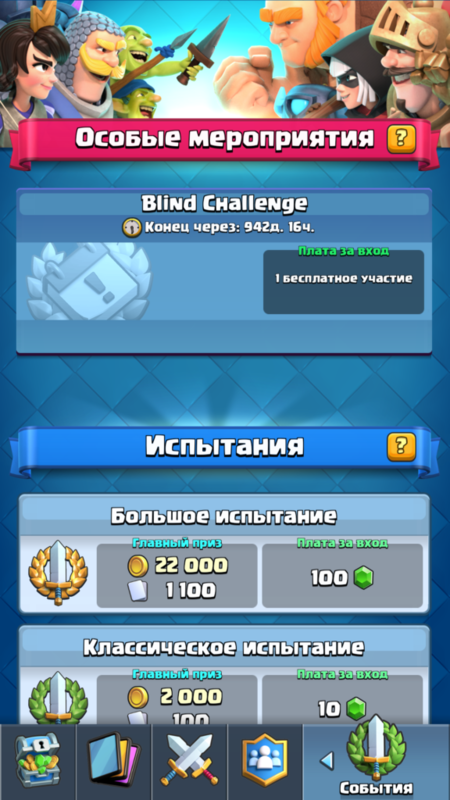 Clash Royale was recently updated and got a lot of innovations. There are new interface, modes, new added daily quests and many more. But unfortunately, everything is limited by time or will be available soon. This problem will be solved by new private server, created by enthusiasts. At this time, the developers of OpegitStudio have upgraded their servers and added a new version of Clash Royale. New update is a good change for the future indeed. There are new added cards – the new 4 new maps. We also have adapted a new game mode – the Touchdown. Since the new cards were very well hidden in the game files, the new characters will be the very attractive. Also do not forget that you have no game limits. You are able to open any card, but rather all in a matter of minutes. And if you use the server command, you will get everything at once. We already wrote our opinion about this server and said that it was really stable. And this server is really stable and remains to be so, but it is even better in some sides. So, what do we get in the new version? We have the ability to upgrade your account to the maximum level. We identified an unlimited amount of gold and gems for you. 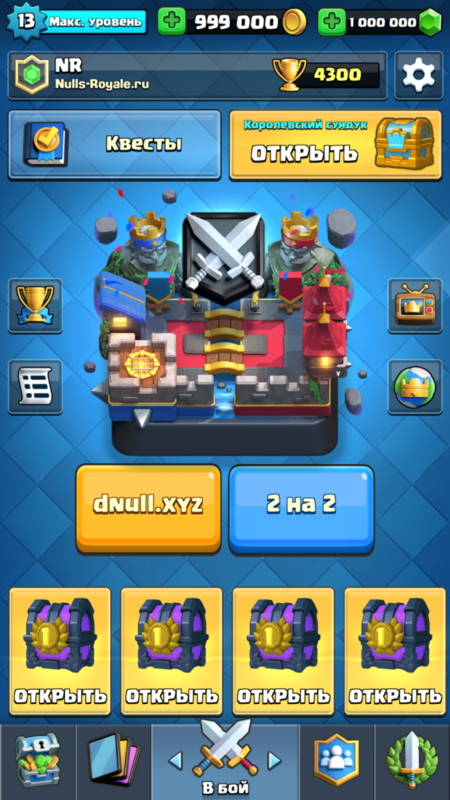 Many users have already tested the new game mode in the official version of Clash Royale. That is why this server also will not stay behind the tendention. In the nearest future we will add new game mode, touchdown and the new fevers mode. 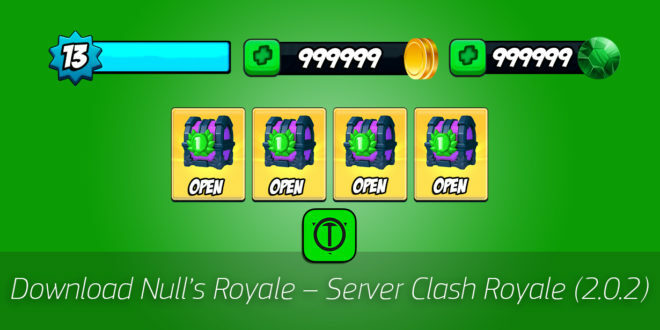 As in the previous version of the server, you are able to open as many chests, as you have enough time to. That means an unlimited number of all the possible chests, as well as various promotions in the store. This server can only be installed on Android device. Game takes long to load, stays at 50%, are the servers full? Is this the latest December update? I mean, does it have Arena 12, and the new Arena 11-Electro Valley?? I can’t get the new cards exept the magic archer. How can I download it???? Je to super hra viděl jsem to u kamarádů a chtěj jsem si to taky zahrát😀😀. 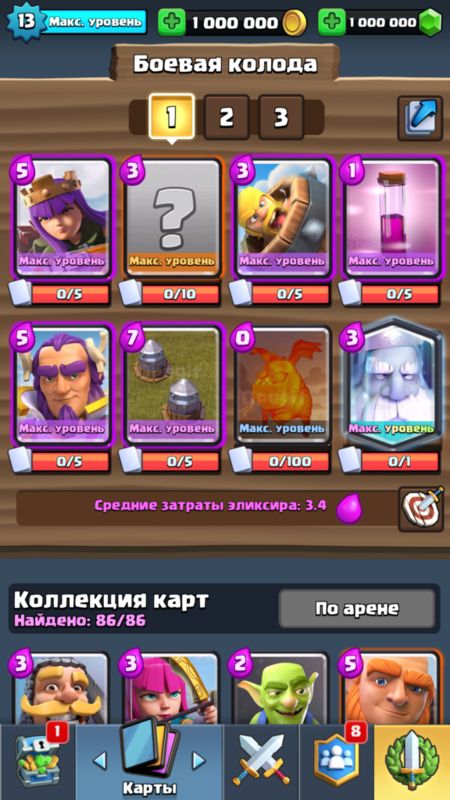 How I can have all new cards? I have original cards at max level and I don’t unlocked null’s cards. Why? 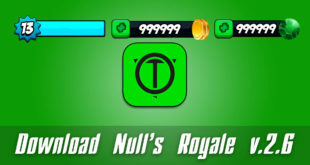 I was at 6,500 trophies in the latest version on nulls royale but for no reason it wont let me get on. It says connection lost, and that I can’t connect to the server. Its not my internet, i have very fast Wi-Fi. What should i do?